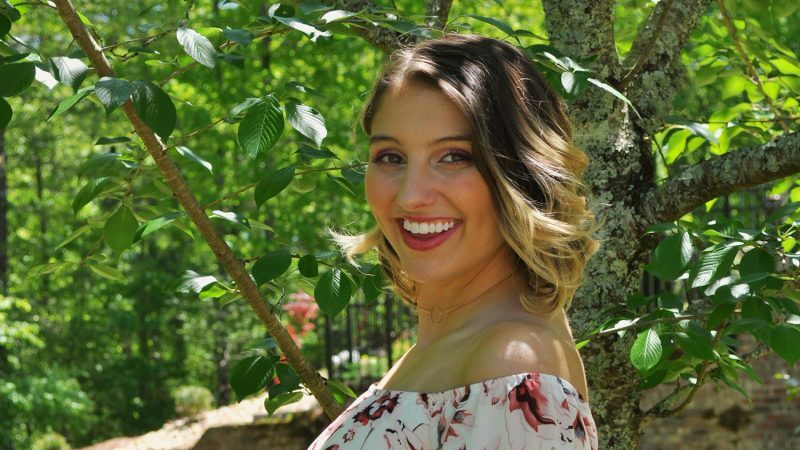 Erin Behland, a University of Alabama graduating senior from Chicago, has received a Critical Language Scholarship to study Mandarin in China. 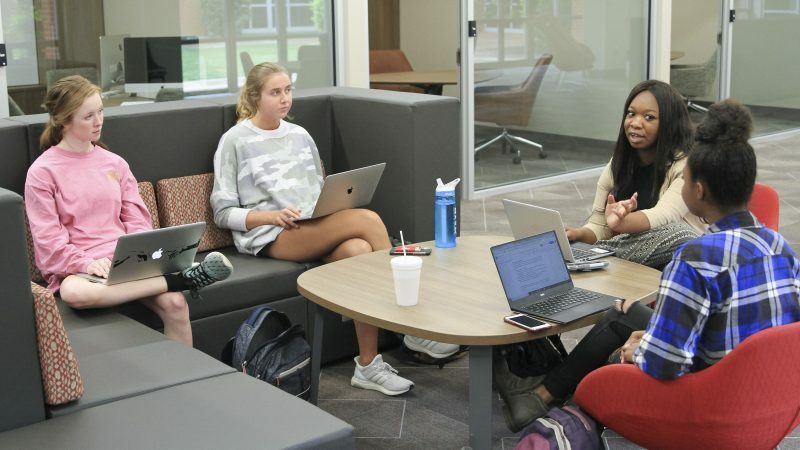 The University of Alabama ranks second nationally among public universities and fifth among all universities nationwide in enrollment of National Merit Scholars for the 2018 entering class. 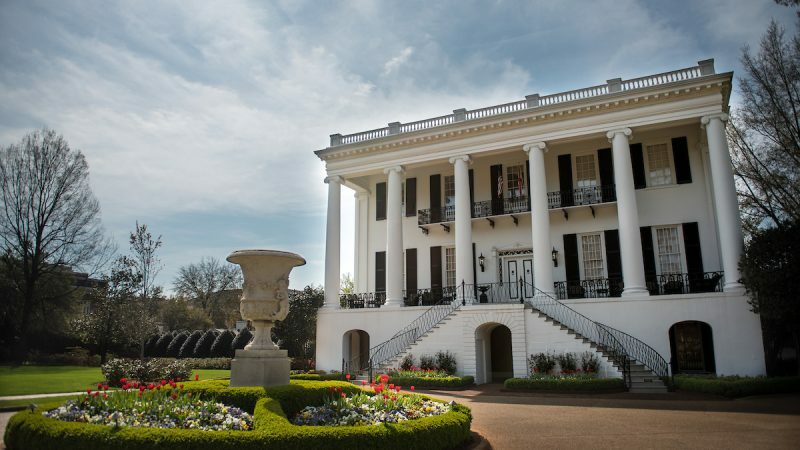 The University of Alabama will suspend normal operations from 5 p.m. Thursday until midnight due to the threat of severe weather. 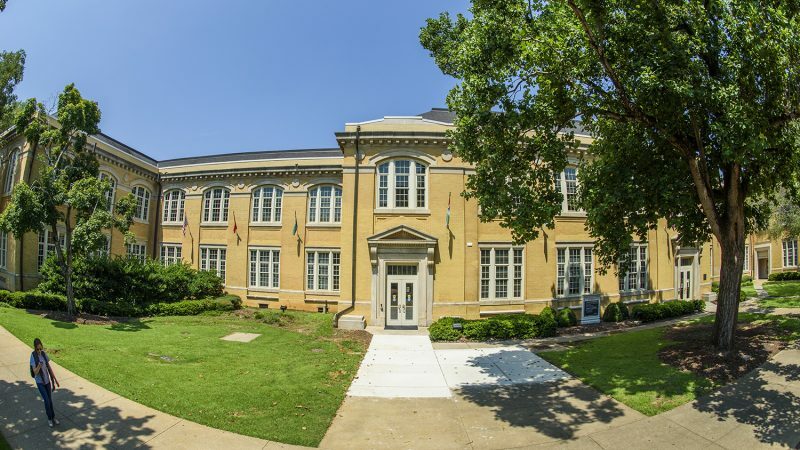 The University of Alabama’s department of journalism and creative media will host the 13th annual Documenting Justice film screening at 7 p.m. Tuesday, April 23, at the Bama Theatre in downtown Tuscaloosa. The screening is free and open to the public. 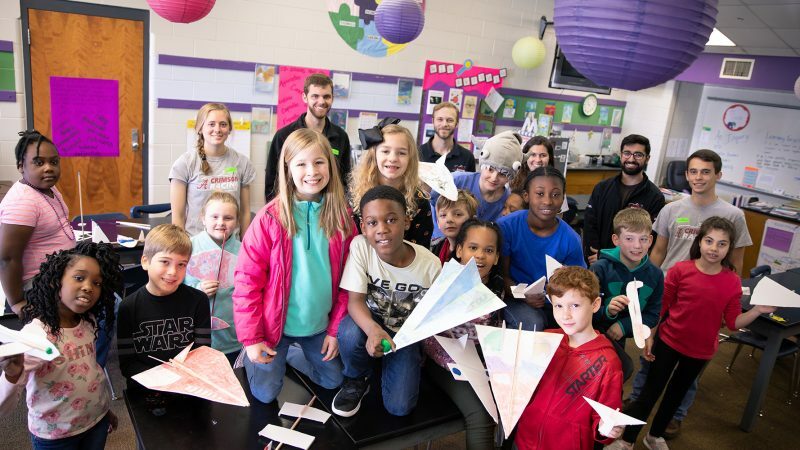 Two University of Alabama students have received a Boren Scholarship for the study of languages in world regions critical to U.S. interests and underrepresented in study abroad. 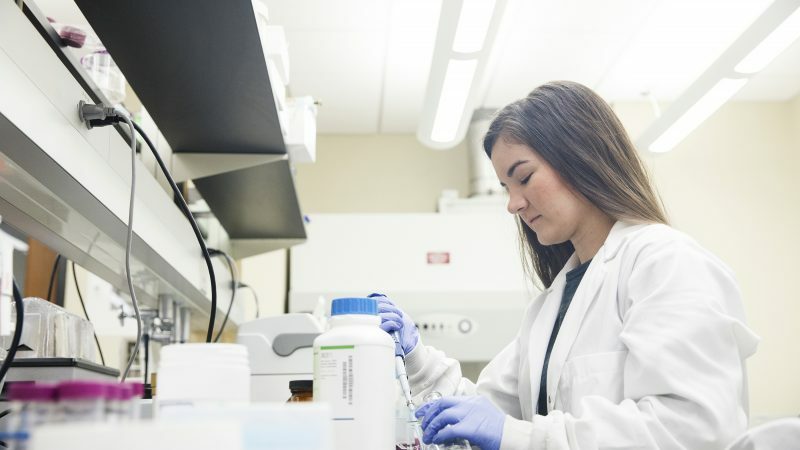 Libby Beddingfield was plenty motivated for a future career in medicine when she arrived at The University of Alabama four years ago. That wasn’t always the case. 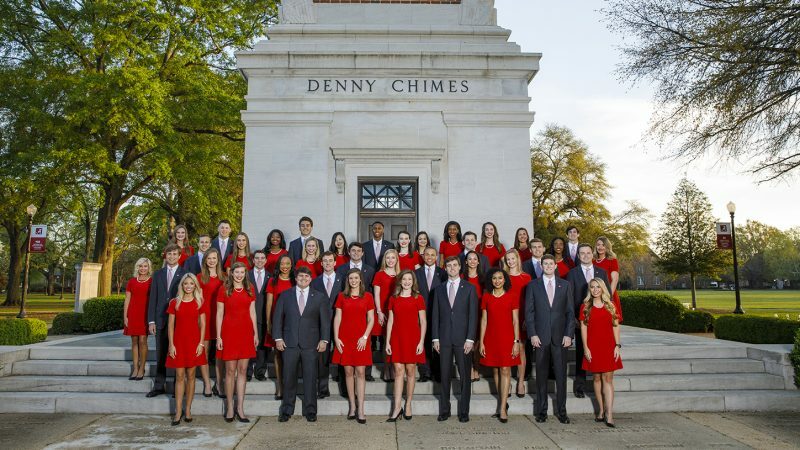 The University of Alabama recently chose 40 students for the new class of Capstone Men and Women. 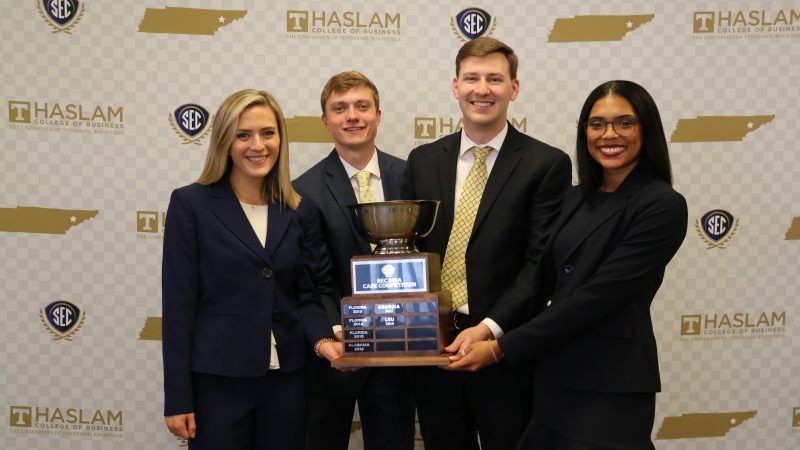 A team fielded by UA’s Manderson Graduate School of Business won first place in the 7th annual SEC MBA Case Competition held at the Haslam College of Business at the University of Tennessee.